Learn the basics of making beer at home. 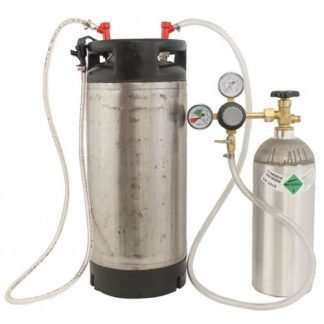 We will cover basic equipment needs, as well as ingredients, and how they come together so you can make some awesome home brewed beer! 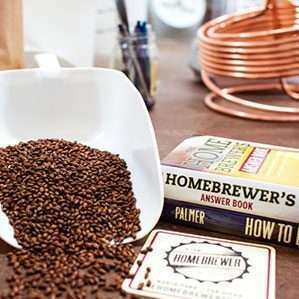 This intro to homebrewing class will get you started on the right foot for making great beer! 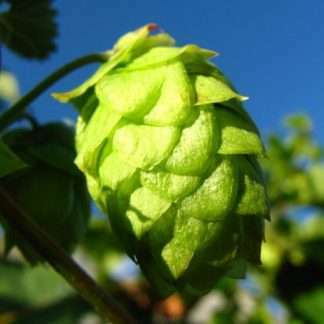 An excellent intro to learning how to make beer! 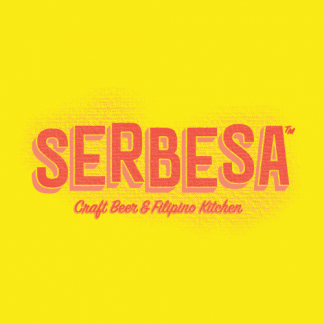 The course covers the basic ingredients needed to make beer, how they each contribute to the finished product, advice and tips on a basic setup, and an overview of the process. I showed up with zero knowledge on making beer, and left with a basic understanding and the desire to try my hand at it. You also get a couple of beer samples included, so that alone is worth most of the price of admission if you ask me. Would highly recommend!